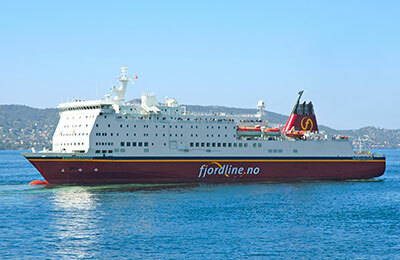 Fjordline Ferries was founded in 1993 and handles 15% of all passenger ferry traffic between Norway and Denmark. It operates a modern fleet which includes the passenger vessel "MS Bergensfjord" and the fast ferry "Fjord Line Express". Fjord Line Express sails between Kristiansand and Hirtshals in the summer between April and September. There are up to three crossings daily between Hirtshals in Denmark to Kristiansand in Norway taking just 2 hours and 15 minutes. 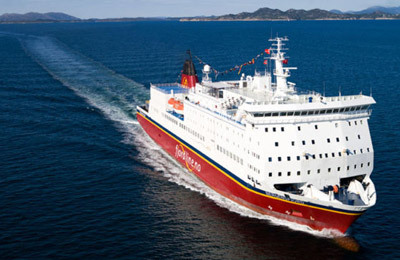 MS Bergensfjord sails between Hirtshals, Stavanger (Risavika) and Bergen up to four times a week. This is a conventional ferry providing both passenger and freight services. 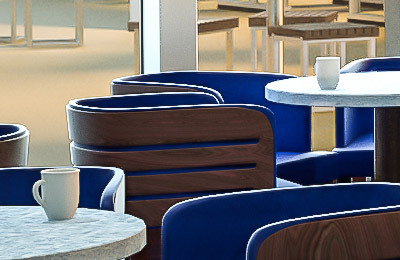 To enhance your journey this vessel includes restaurants, lounges and comfortable cabins. 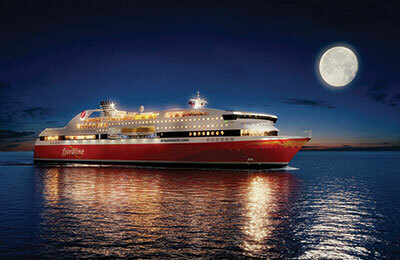 2012 will see Fjordline take delivery of two new ferries. 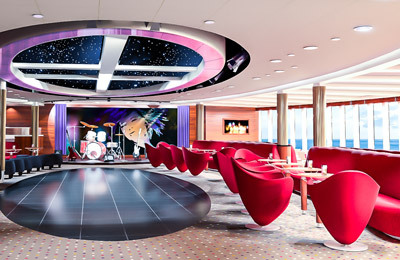 The new cruise ships have a dead weight of 4,000 tons, length of 170 metres with a capacity of 300 cabins in each.